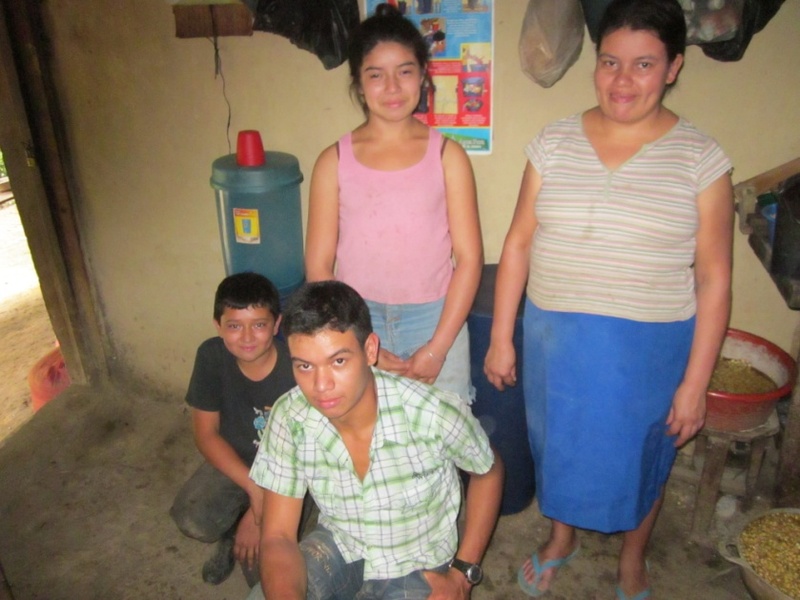 Safe Water, Hygiene, and Sanitation for All Trojes Families! 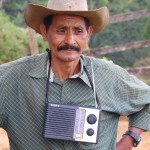 Goal: Good health and prosperity for people throughout the Trojes Region of Honduras. Our objective is to continue work in Trojes region until all schools and homes have clean drinking water, hygiene education and healthy sanitation solutions. Stunning landscape. Beautiful people. Committed to empowering themselves and changing their health. 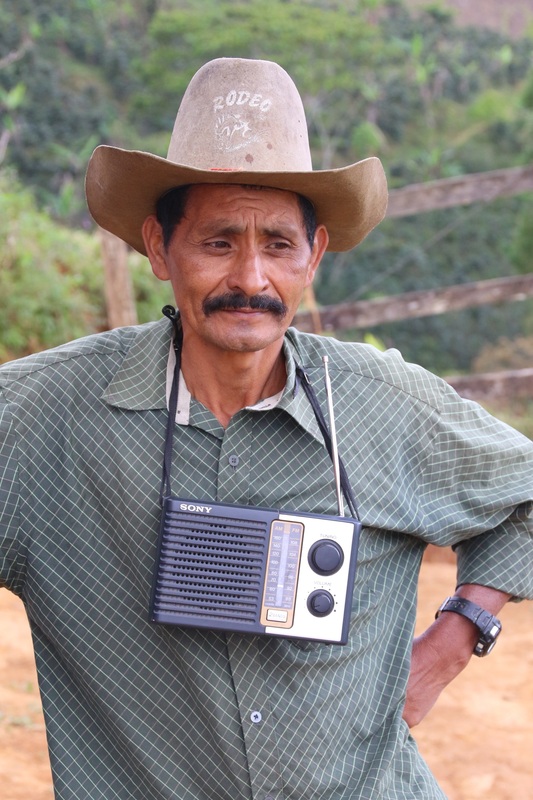 The Trojes region of Honduras borders Nicaragua and consists of 300+ rural communities. Local industry is agriculturally-based, where smallholder farmers grow shade-grown coffee for export. Over 50% of the homes have no access to a central water system or basic sanitation facilities. Families utilize streams and rivers as their primary source of water for drinking, cooking, cleaning and bathing. They have no safe place to dispose of human waste. Open defecation, in combination with agricultural run-off, significantly contributes to contamination of the primary water resources. Diarrheal disease is endemic and a frequent cause of childhood death. We are committed to implementing sustainable water, sanitation and hygiene education (WASH) programs in all 316+ Trojes communities. To date, we have completed projects in over 120 communities benefiting more than 26,000 people. Together, we can make the dream of safe water and good health a reality for the children and families in Trojes. 5,187 families have received safe water and hygiene training. 5,187 homes have biosand water filters. > 26,000 community members have permanent access to safe water. 40 families need hygiene training & biosand water filters. 1 school needs comprehensive WASH solution, including piping from the water source to the school. 235 residents will benefit immediately; as will future generations.